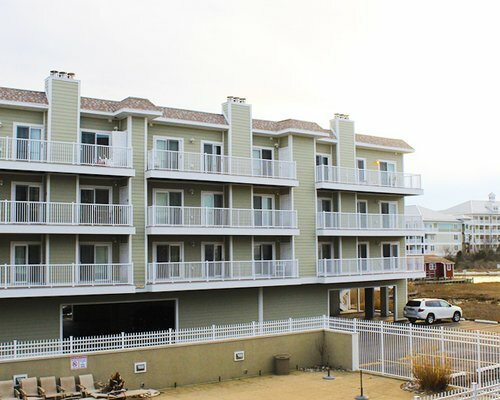 Bay Club is located in the crowd-pleasing resort town of Ocean City, MD. 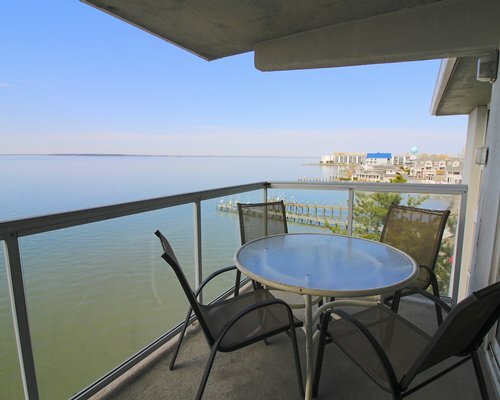 Enjoy your own private balcony as you watch the beautiful sunset over the Assawoman Bay. 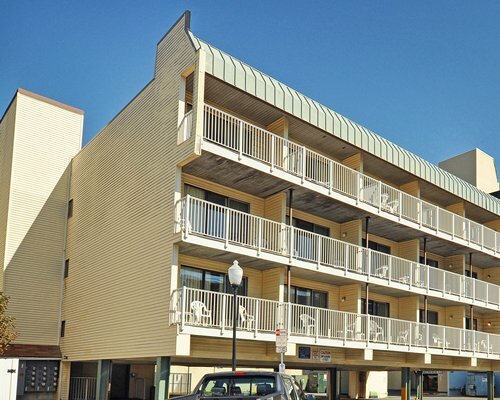 Bay Club is just minutes from the boardwalk and Maryland’s sandy beaches. Additionally, there’s a wealth of dining choices nearby. 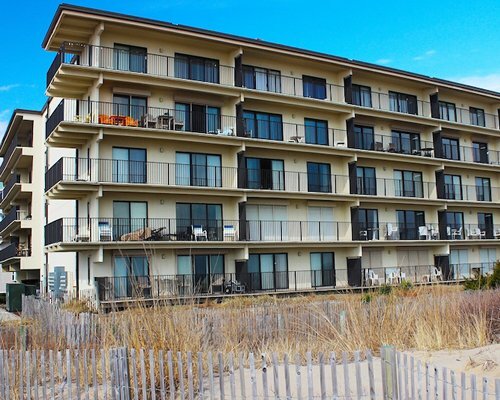 Indulge in anything from fresh seafood, crab feasts, and prime rib to boardwalk fries and caramel corn. If you need more excitement than a beach towel and the perfect spot on the sand, there’s plenty of local entertainment to choose from. 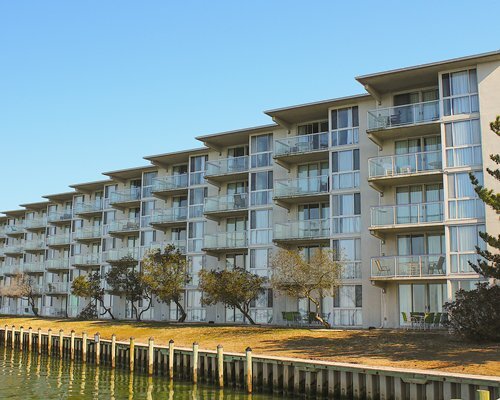 Bicycling, parasailing, charter fishing, strolling the boardwalk, or visiting the nearby amusement and water park are just a few of the activities available to choose from. 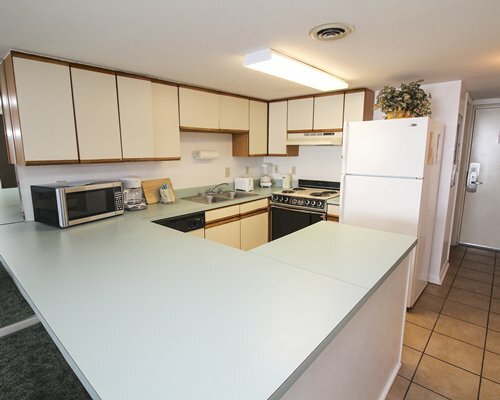 Property consists of 2 and 3 bedroom units. 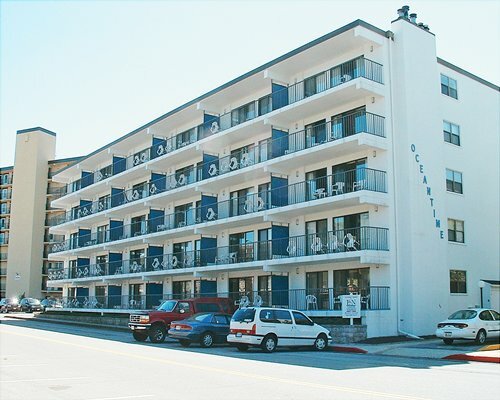 Each unit offers a Queen Master Bedroom, 2 Twin Beds in the 2nd bedroom and a 2nd Queen Bedroom in the 3 bedroom units. 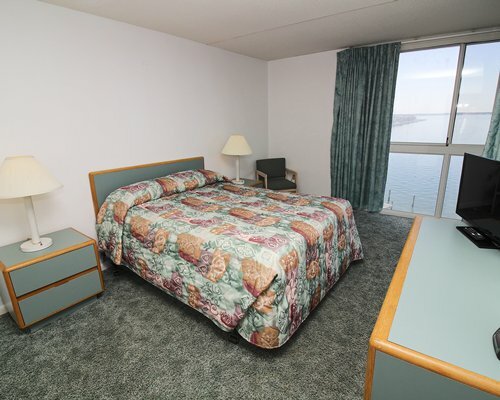 Each condo offers a full sized sleeper sofa located in the living room. 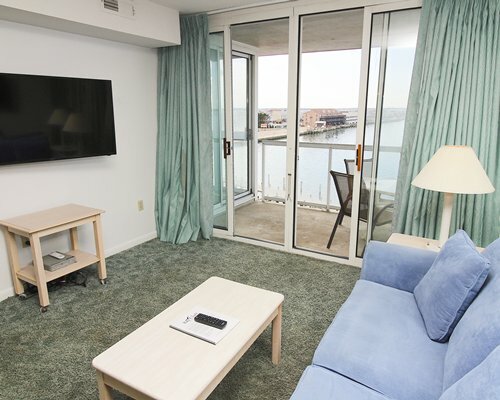 Each condo at Bay Club Resort features a private balcony overlooking the bay, access to the indoor pool/spa, washer and dryer, fully equipped kitchen with full size oven and fridge, and complimentary WIFI. 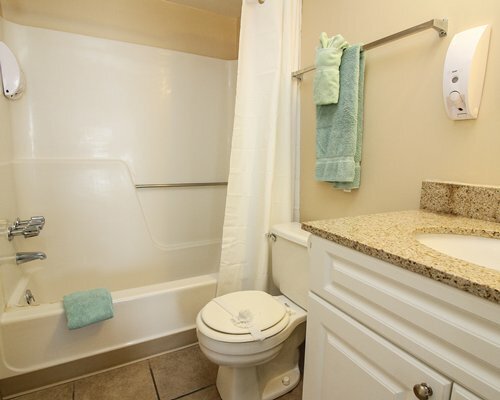 For your convenience, each condo includes bed linens, bath towels, and shampoo, soap and bath gel dispensers. Pets fee is 125.00 U.S. dollars. Cash or Credit is accepted. Non-refundable if bringing pets. 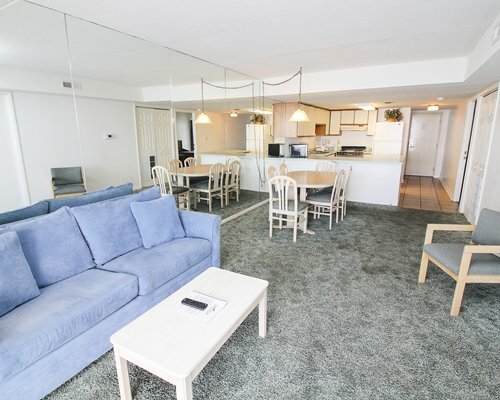 Fee for 2 Bedroom units (per stay): Housekeeping fee for all RCI points reservations: There may be a fee of 94.00 U.S. dollars for 2 Bedroom units, per stay. Cash or Credit is accepted. 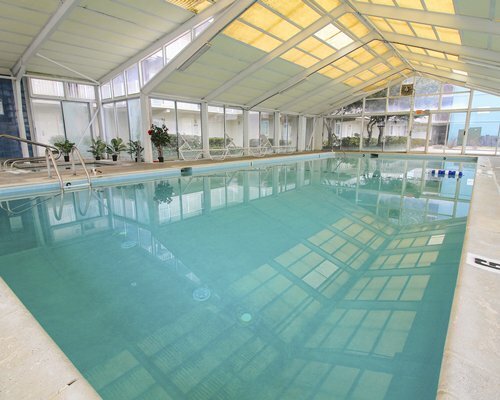 Please visit resort website for directions to the resort. For after hours, guests should call 443-856-4275 for assistance.